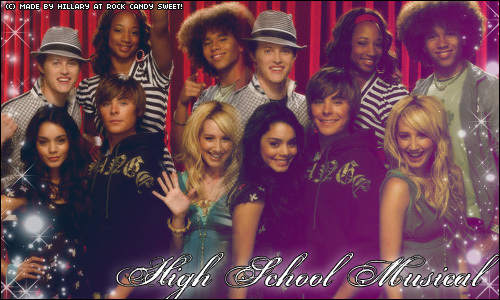 Corbin Bleu, Lucas Grabeel, Monique Coleman, Zac Efron, Vanessa Hudgens & Ashley Tisdale. . Wallpaper and background images in the High School Musical 3 club.